If your loved one prearranged their funeral or made their wishes explicitly known to you or their next of kin, it’s best to follow the directions you’ve been given (within reason). Did they regularly attend a place of worship? If your loved one was heavily involved in their church, synagogue, etc., it’s very likely that a ceremony held at their place of worship would be appropriate and appreciated. 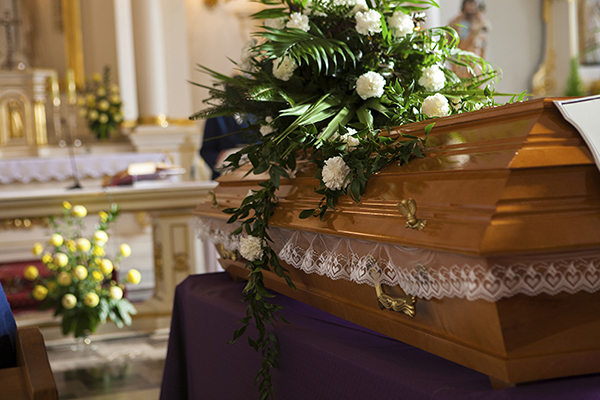 A funeral home will often work with you and a chosen spiritual location to ensure that all arrangements and transportation of the body are handled smoothly and according to your specifications. It makes perfect sense to arrange a funeral to match the personality and values of the person who has passed away. If a traditional service in a chapel doesn’t feel like the most fitting atmosphere, consider some creative options. Some families opt out of traditional services in favor of a simple service at home. Others get more creative, choosing alternative services, such as tree-plantings or memory walks. If you think your loved one would appreciate a step away from tradition, don’t be afraid to consider different options. If you’re stumped, your funeral director is a great resource for guidance and advice. In a perfect world, all funerals would be prearranged and prepaid, leaving grieving families with very little guesswork and no financial burden. 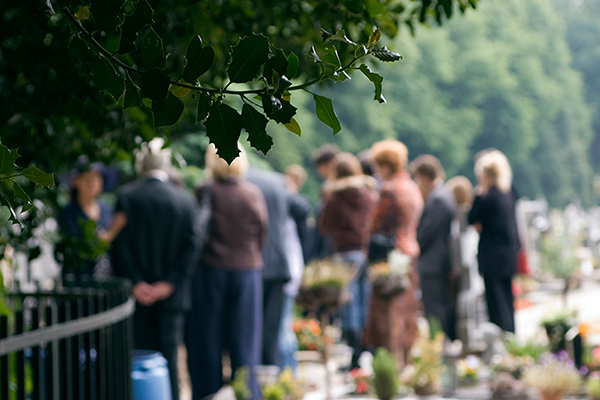 In reality, however, many families are left to make most or all of the final decisions for a loved one’s funeral, and the cost of those arrangements will be the family’s responsibility, as well. When faced with making final arrangements without guidance, it is, of course, important to consider the decedent’s possible wishes, but it is also important to consider what is manageable for you and for your family. It’s not the least bit selfish to consider the financial impact of your decisions, so arrange a service at a location that you can comfortably afford and that will allow your family to properly say their goodbyes.